There are hundreds of top paying google keyword lists out there, but are tehy really any use? How Useful are the Top Paying Google Keywords? There are plenty of us out there using Google Adsense to earn money, and all of us are trying to earn more. There is always a lot of buzz on the internet about keywords, and there are hundreds of top paying Google keyword lists which give you keywords that pay the most, some pay as much as $40 a click. But with information like that, why are we not all internet millionaires? It soon follows that if there are keywords that pay this much, but so few people earning from them, there must be a problem. And indeed there is, the top paying Google Keywords are numerous, there are plenty of keywords out there which will pay you a lot, but getting people to click on them can sometimes be a problem. You can find Google Keywords which pay upwards of $40 a click. Not all the top paying Google keywords have been discovered yet, there is always a new niche which could earn you a lot of money. Most of the known high paying Google Keywords already have thousands of competing websites built, making it very hard for you to get any traffic to view your Google Adsense Adverts. 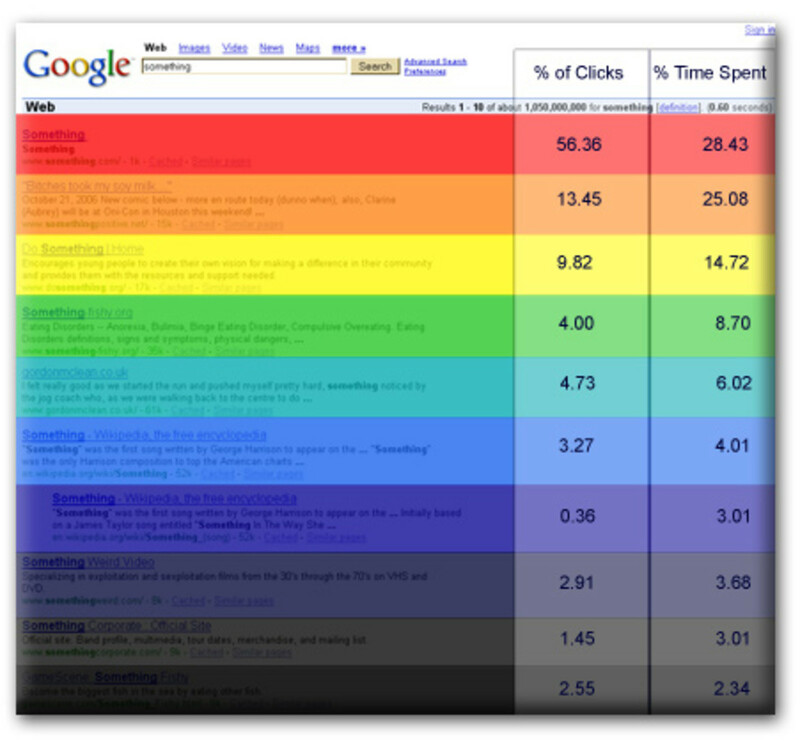 Most of the high value Google keywords are based on items which people do not actually click very often. This means that your traffic will most likely be low, and those that visit your site, will probably not click on the advert. 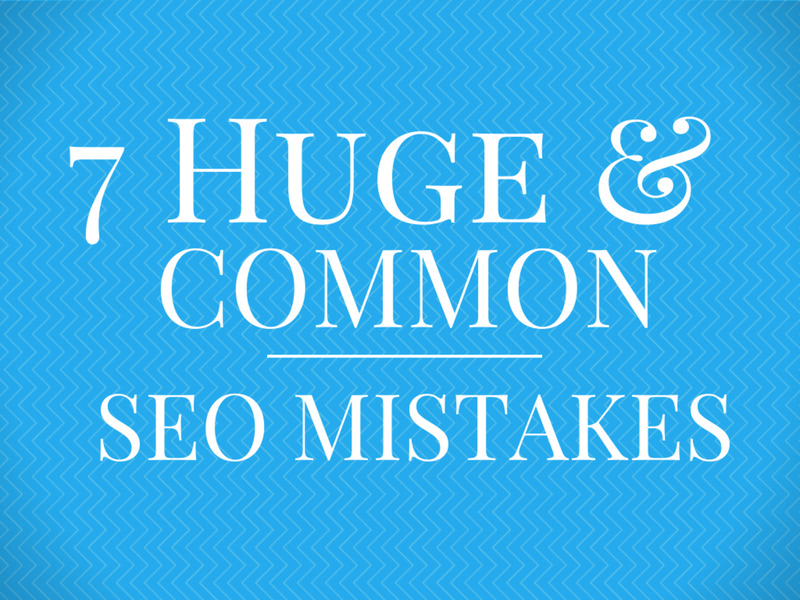 High value keywords have a tendancy to lose value. This happens with hyped products, and items which are forgotten over time. This often means that weeks of work can be lost as the cost of the top Google keywords rises too high for advertisers. 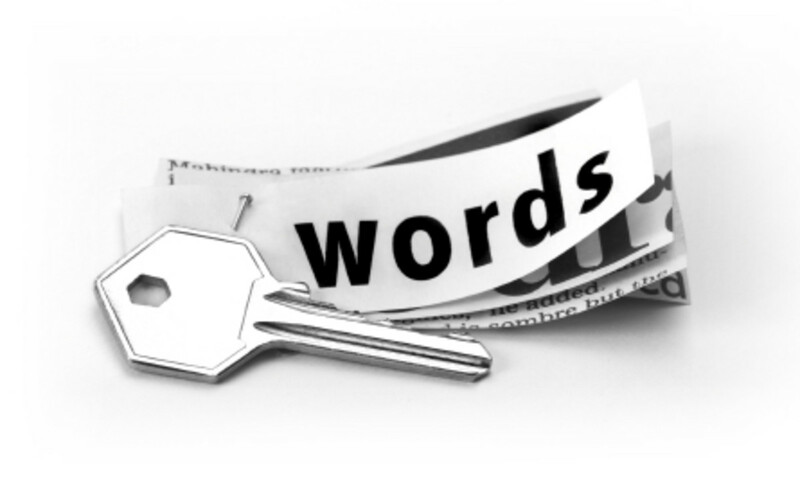 So Should I use Keywords from the Top Paying Google Keyword Lists? What it boils down to is a matter of personal choice, if you think you have the skill, and are willing to take the risk, using a Top Paying Google Keyword List could give you some of the best Adsense earnings around. This is difficult work however, and very unreliable, especially if you do not have many websites of your own to provide backlinks. For most writers, the best advice remains, write about what you know, and keep your keywords natural. This wont earn you a huge amount straight away, but if you write enough, your monthly earnings will grow considerably, even without a top paying keywords list! Where can I Find Top Paying Google Keyword Lists? Finding the top paying Google Keyword lists is a piece of cake, searching on Google, is an easy way, looking on Google Adwords for words letad to your expertise can often reveal more profitable results though. You can find Top Paying Google Keywords by signing up to AdWords. Once you have signed up to Google Adwords you can look at the eCPC (Estimated Cost Per Click), and this is what Google will give you a cut of! Using these values you can look at the top paying Google Keywords for your particular area of expertise. You're right thisisoli.getting people to click ads is real hard.This is a great hub filled with info for hubbers like me. Interesting Hub and info on keywords - why are the highest paying keywords really boring topics though? Great hub! I am learning everything I can right now about keywords. Thanks for clearing up whether or not it's worth our time to worry about how much keywords pay. I am just concerned about the competition of keywords right now and seeing if I can first master finding keywords for SEO purposes to get traffic. Thanks for the information! Thank you for furthering my knowledge about top paying keywords.